Grand Theft Auto has been one of the more successful gaming franchises as of late, with Rockstar announcing that hey have sold more that 45 Million copies of the very well reviewed and incredibly fun Grand Theft Auto 5 on Xbox and PS4 after having only been out since November of 2014. This is a number which handily beats the total amount of copies of GTA IV that were sold from 2008 until 2013, which was around 25 Million. 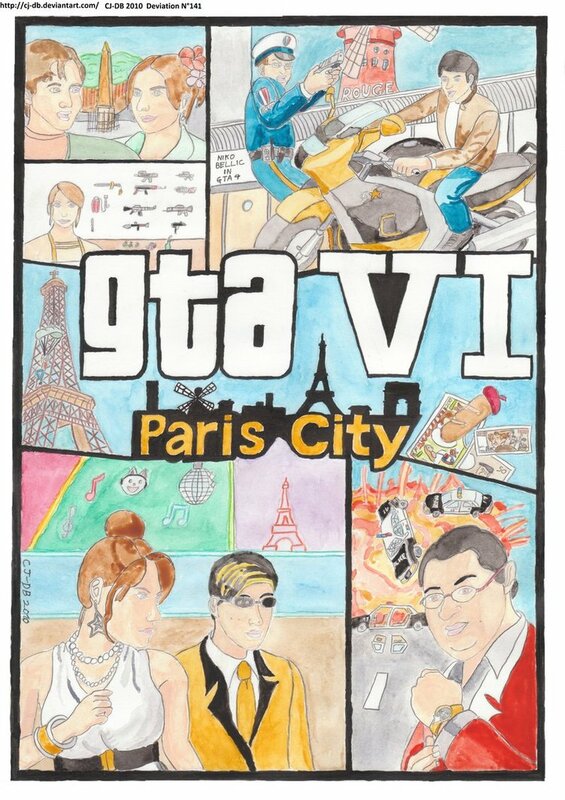 Fan speculation as to what GTA VI could entail. But what does this say of the future of the franchise? Now that GTA V is released for all major players, except for the PC, where does this particular franchise go today? Leslie Benzies, the president of Rockstar North had apparently told Develop Magazine back in 2013 that they have quite a lot of content planned as DLC for GTAV, Online and perhaps even a future standalone game. This is all excellent news that they are committed to the growth of a very viable brand, but which direction is going to be their next? LA and the various fun-filled avenues of adventure were the focus for quite some time, but what ideas could they possibly pull out of their hats for the next go around? I feel that this genre is a good one, the openness of the world brings with it great possibilities, but at the same time it could be a very easy trap to fall into to rehash old ideas and get into a cycle of boredom. GTA V sometimes feels as if it is GTA IV but more refined and with a few new novel ideas thrown in to spice up game play. Could GTA VI possibly bring an even larger more interactive world to it? Would that even be considered fun at that point? Mayhaps a new locale or a new focus for the characters instead of the usual, albeit very entertaining, mayhem? Only time will tell, and for the foreseeable future it seems that they are committed to supporting the online gaming experience fully until the next game is even announced.